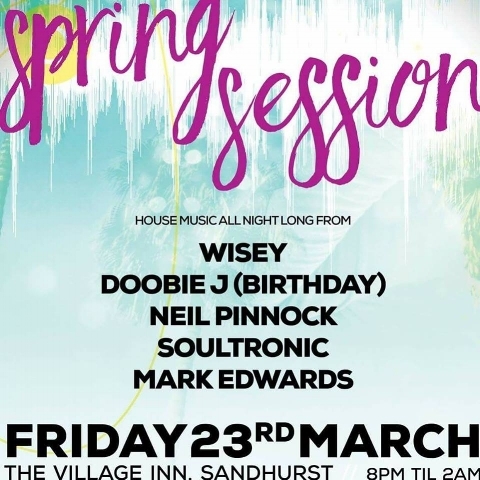 The House Fetish crew hosting their ever successful Friday house night @ The Village Inn, Sandhurst. Citrus Sound's Doobie J will be spinning a special birthday set, FREE entrance all night, 8pm-2am get there early, it will be a roadblock as usual! Doobie J joins the House Fetish crew for a Classic House Special! Celebrating with an exclusive warehouse style party: register for your free ticket here!